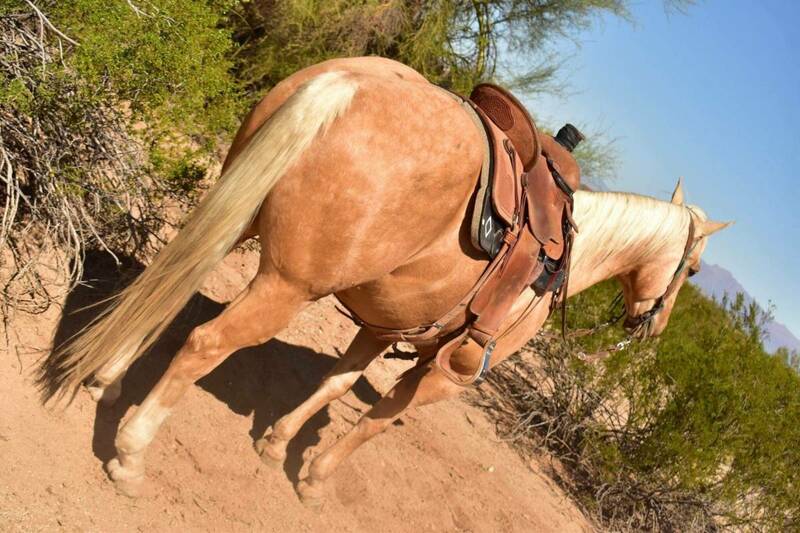 Who doesn’t love a beautiful Palomino? Look no further! He’s beautiful, well put together, talented and bred just how we like them. Just check out his papers! 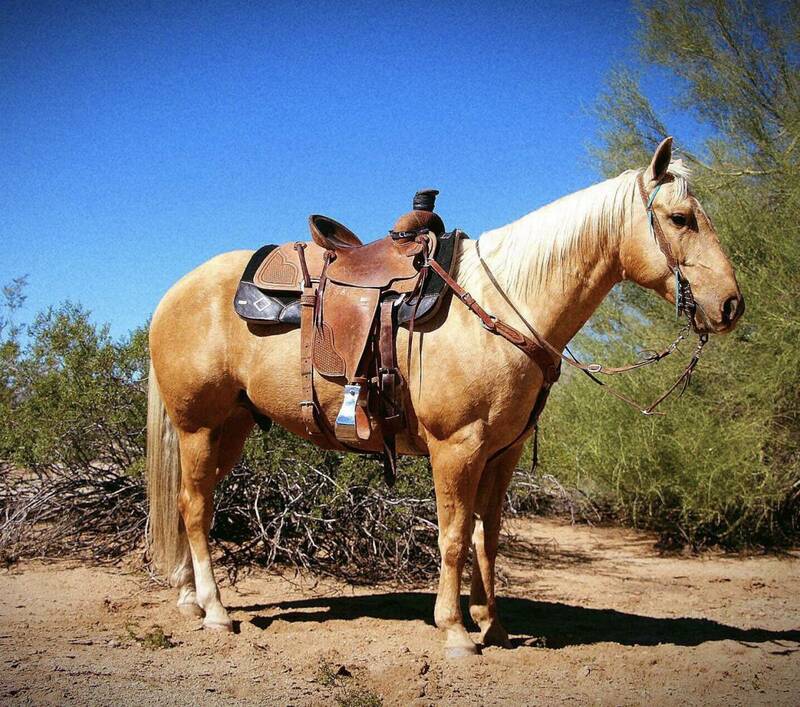 HR Palo Duro Poco “Duelly” 2010 palomino gelding. 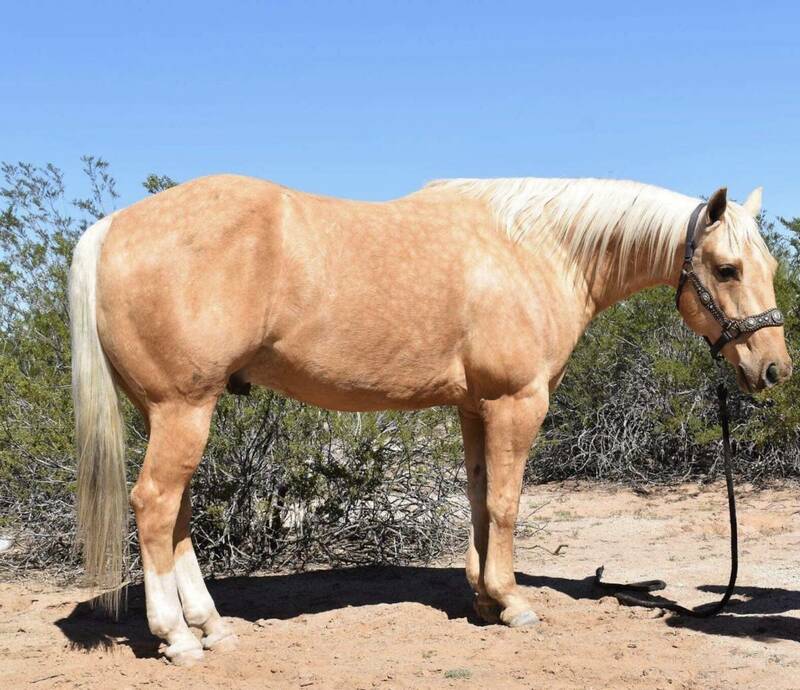 He’s an all-around gelding from the trails, to the ranch, to the roping arena. He fits all these categories. Leave Duelly off for a month or ride every day; he’s the exact same horse and always up for the job. Duelly is a very nice head horse that scores good, can really run and has natural rate. He will finish the run with a snappy face, then you can drop your rein and walk to the catch pen. Dually has also done a little bit of heeling and is showing great potential. It wouldn’t take long to finish him out on the heel side, and start hauling him to jackpots. 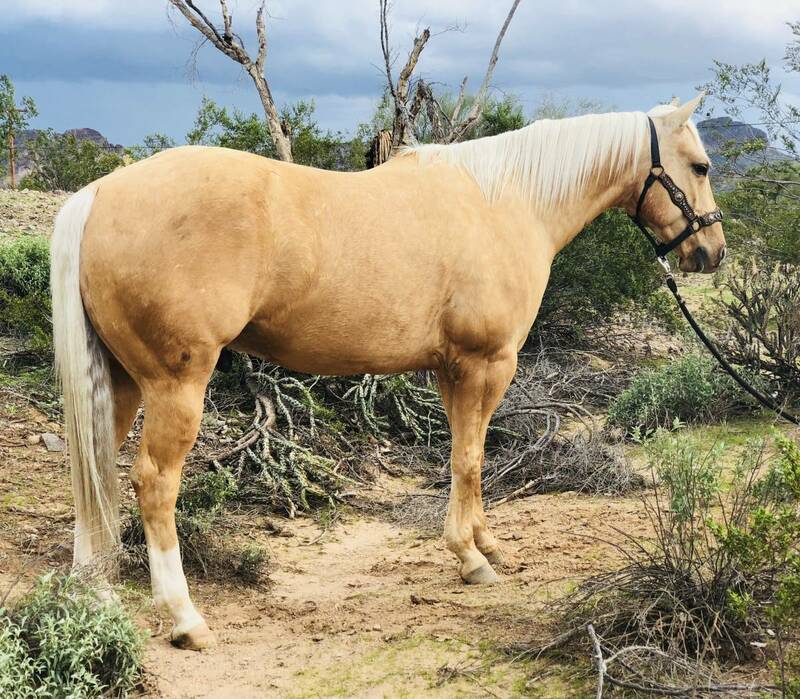 If you’re looking for a trail horse that will cross anything, Duelly has been ridden in steep rough country and never misses a beat. The bonus is he’s a smooth ride through all gaits, and can cover some ground. Dually has also spent his fair share of time in the branding pen and doctoring critters in the pasture. 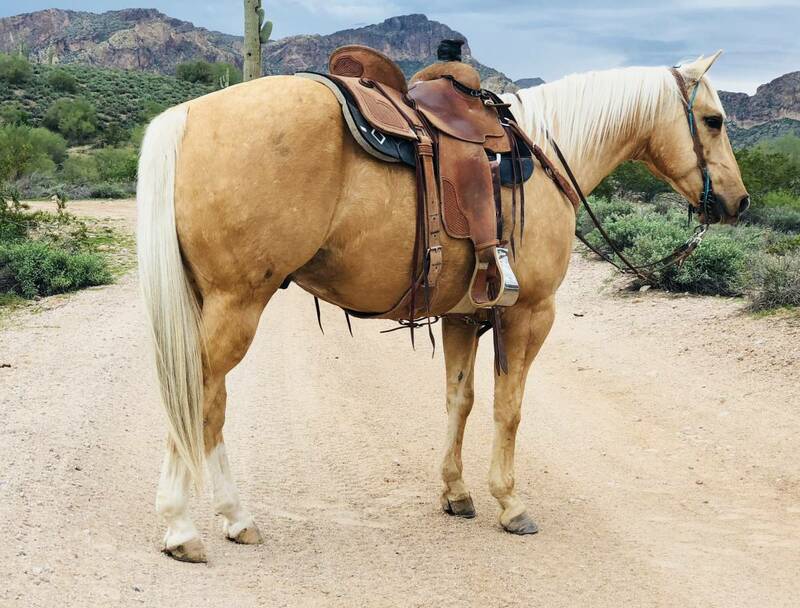 He’s a great all around ranch horse that is happy to work all day long! If you are looking for a handsome riding partner look no further, Duelly is your guy!! UTD On Deworming, Shoeing, Teeth.